Offspring Health and welcomes new referrals. 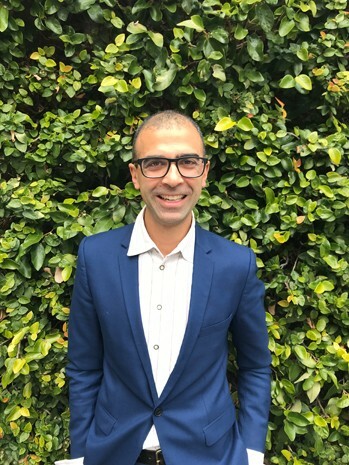 Dr Mehr completed his medical degree at the University of Melbourne and trained at the Royal Children’s Hospital, Melbourne and Children’s Hospital at Westmead, Sydney. He has been a Consultant Allergist/Immunologist for 10 years in both public and private practice. He is one of only around 20 Paediatric Immunologists to have completed training through the Royal College of Physicians in Australia in Allergy and Immunology. His current appointments include Consultant Staff Specialist in Allergy and Immunology at the Royal Children’s Hospital, Honorary Medical Officer at the Children’s Hospital at Westmead, Immunopathologist at Dorovitch Pathology, Sub-editor of the Journal of Paediatrics and Child Health and he sits of various committees (Allergy working party for Immunology QAP, Immunotherapy working party of ASCIA, Paediatric subcommittee of ASCIA, AusEE patient support group, and Centre for Food & Allergy Research). Dr Mehr provides clinical care to infants, children and adolescents with severe eczema, food/insect/drug allergies, FPIES, eosinophilic esophagitis, hay-fever/insect anaphylaxis (including those requiring immunotherapy), immunodeficiency and periodic fever syndromes.